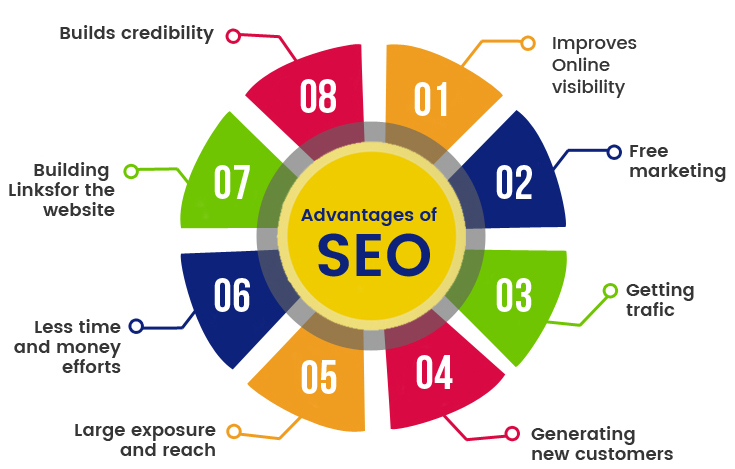 SEO stands for “search engine optimization.” Search engine optimization may best be described as the art and science of optimizing your website hosting, design, content and promotion, with the goal of increasing the number of visitors to your site by placing higher on search engines..Let increase your website traffic by proper SEO. We Improve your online performance ? Why it is important. People say-"We have a beautiful web site, and we include the web site address in all advertising campaigns. Why would people be unable to find our site?" Improve the online visibility of your brand and traffic to your website? As a marketing strategy, SEO considers how search algorithms work and what people search for in order to increase a site's relevancy. SEO efforts may involve a site's coding, presentation, and structure, as well as fixing problems that could prevent search engine indexing programs from fully spidering a site. 304, Skymax Mall, Dutta Mandir Chowk, Viman Nagar, Pune - 411014. Maharashtra. © 2016 Cityweb and/or Inbase Technologies.